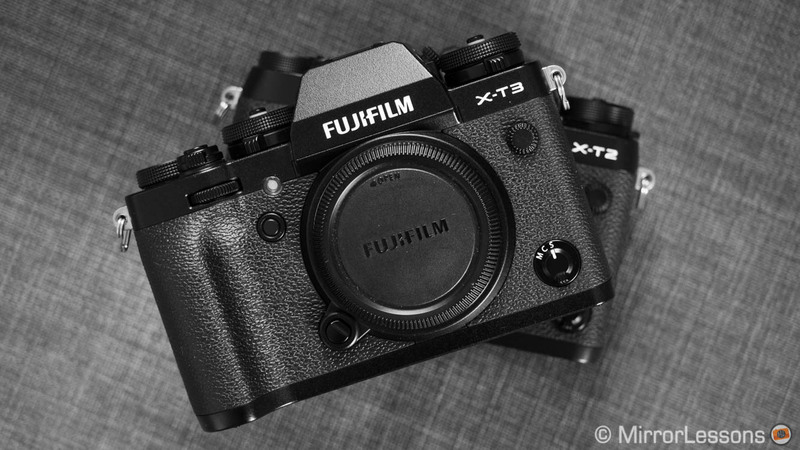 The evolution of the X-T series, the most popular line-up of Fujifilm cameras, has been an interesting one to observe. 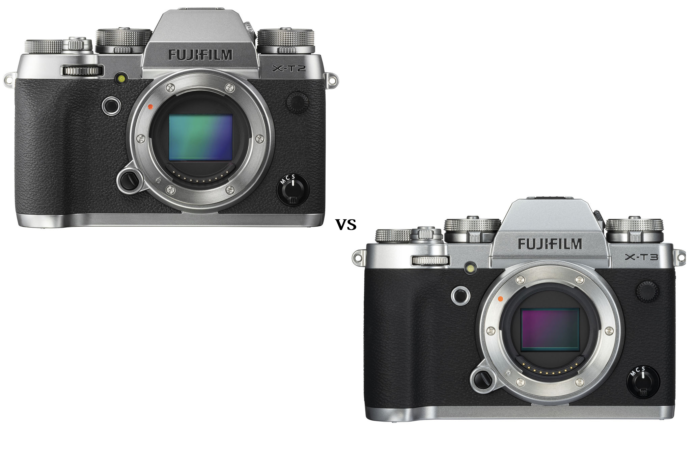 The brand has managed to narrow the gap between itself and the competition with each iteration, while preserving that unique retro design that makes these cameras so appealing in the digital era. While the second generation X-T2 brought important updates to image quality and autofocus, the third generation X-T3 takes the series to new heights in the video department.